A biometric security system with facial recognition software planned for Brooklyn’s Atlantic Plaza Towers is coming under sharp scrutiny from tenants. Nelson Management Group, the landlord for the building, submitted an application to install the security system to Homes and Community Renewal (HCR), the state agency that oversees rent-regulated housing, but the building’s Tenant Association is pushing back. 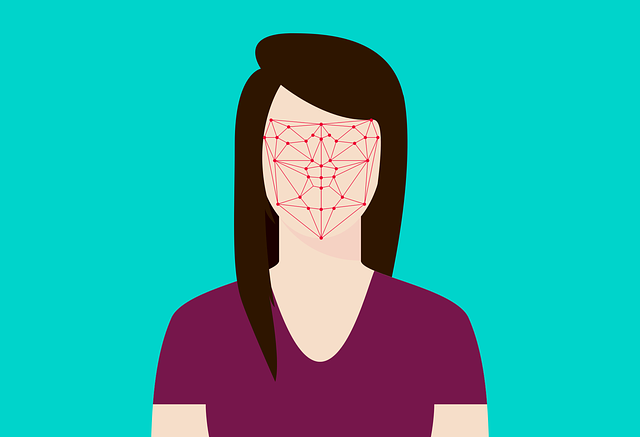 The StoneLock facial recognition software is designed to scan faces and admit residents only. Yet the building’s occupants are not only concerned about the software’s accuracy–they are concerned, as many are today, about who will have access to their features and location. Racial discrimination has also come into question. Of the 12 developments Nelson Management Group owns, Atlantic Plaza Towers’ population is predominantly African American and female. While the landlord argues that the data is encrypted and the recorded data points, while recognized by computers, are not visible to humans, tenants still see the security gesture as a poorly cloaked invasion of their privacy and believe their voices aren’t being heard. The decision to approve or reject the landlord’s application to install the security system is still under review by HCR, with no concrete decision date.